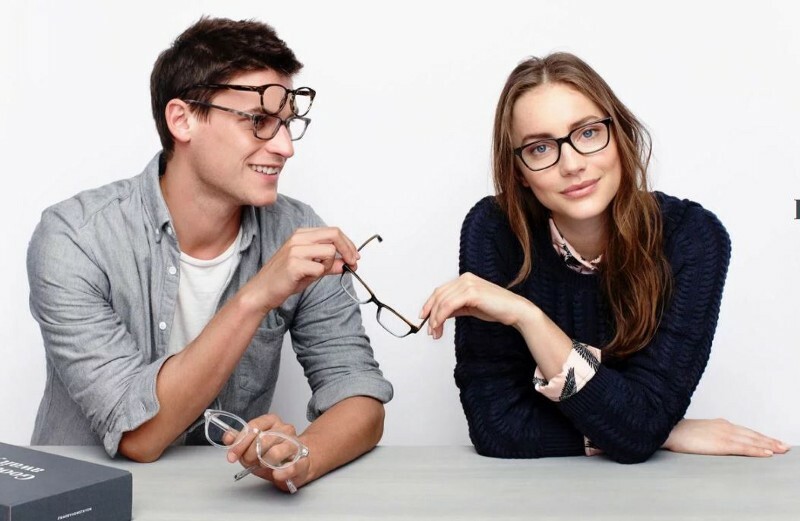 What’s the secret to Warby Parker’s stellar customer service reputation? From inception, customer service was incredibly important to us. We were building Warby Parker as an antidote to the poor customer service we experienced, and the high prices we saw, while shopping for glasses. As recipients of bad service ourselves, we were committed to treating others the way that we wanted to be treated — which remains one of our core values today. Our hiring team looks for team members who share that same philosophy; people who are friendly, empathetic, and take pride in serving others. If you could share just one piece of advice to an entrepreneur or small business owner that is just now starting to think about customer service, what would it be? Listen to your customers and make sure their needs are being met. Then go above and beyond to create memorable moments. If your customers are happy and feel genuinely connected, you’ll be rewarded with loyalty. What was your biggest customer service mistake and how did you overcome it? Our biggest mistake was underestimating the impact that our first press pieces would have. We were fortunate to launch to features in Vogue and GQ, and afterwards, we just couldn’t keep up with demand. In the early days, as co-founders, we opted to take calls ourselves. Our customer service line was actually a Google Voice number that rerouted to our cell phones. We had sold out of our inventory, so most of our conversations were lengthy explanations and apologies. We saw that taking the time to apologize and explain the situation engendered customer loyalty. A number of those first customers still shop with us today. If your customers are happy and feel genuinely connected, you’ll be rewarded with loyalty. Is there a tool or resource that you recommend for startups/small businesses to manage their customer service? We use Net Promoter Score (NPS) as a metric to help us determine customer satisfaction. It measures a customer’s willingness to recommend a company’s product or services to a friend — and it’s a key factor in our success. If our customers are happy, they’ll continue shop with us and tell their friends about us. As we grow and customer expectations increase, having a clear metric to reference helps us identify issues as they arise. Don’t forget to check out Alice’s collection on customer service best practices.